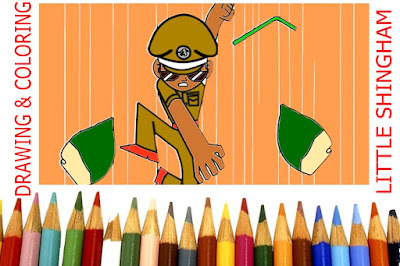 In this drawing lesson we’ll show you how to drawing and coloring a Little Singham in 8 easy steps. [ads-post] This is a simple lesson designed for beginners and kids with real easy to follow steps. Feel free to print this page and use as a drawing tutorial.